The original and top selling application that turns your device into thermometer. 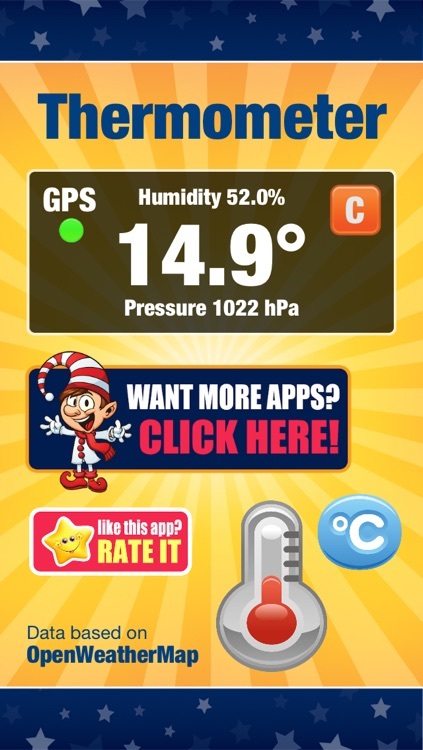 This application will tell you the exact outside temperature based on your current location (GPS or WiFi). 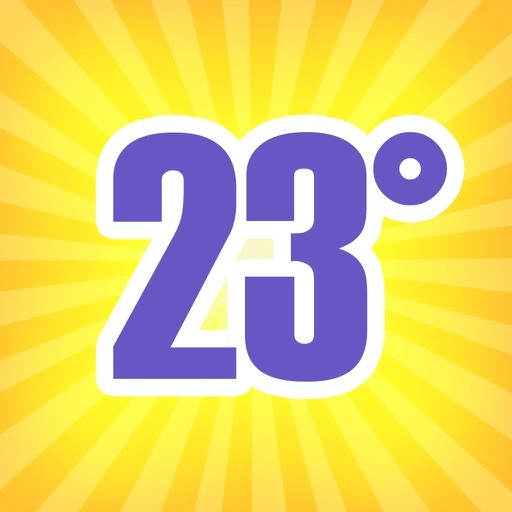 The temperature is displayed in Celsius or Fahrenheit. 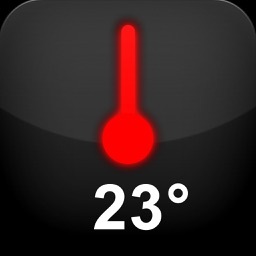 A internet connection is required to display the temperature.